Looks like it'll be coming westward soon, too! 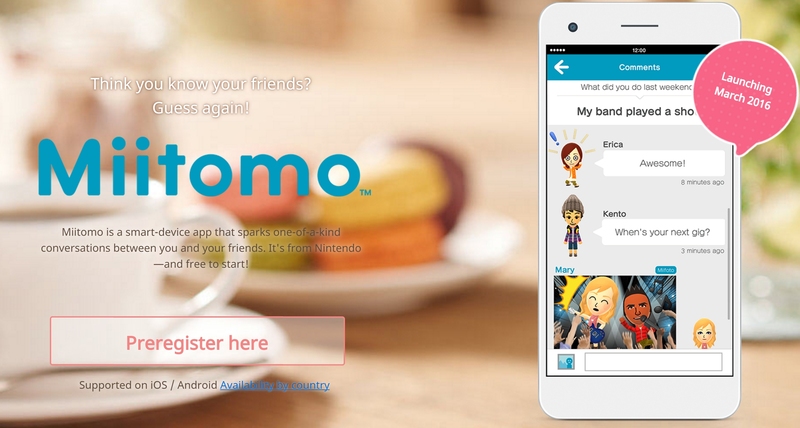 We've all been waiting to see what will come of Nintendo's first mobile app Miitomo, and now it finally seems as though we're going to get a taste: in Japanese, at least. It looks like the game is releasing next week, March 17, in Japan. While western preregistrations have already begun, the actual app is going to be coming out next week for Japanese fans, meaning Nintendo fans in Japan will have first choice at making their own Miis and communicating with friends/learning about them in the app. 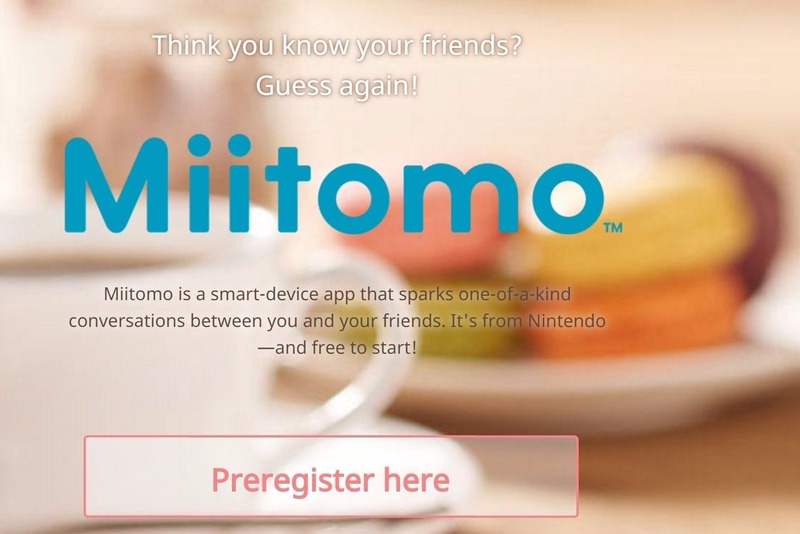 Make sure you're already preregistered for when the app does launch in the west, and get your Nintendo Account set up. Things are really heating up on the mobile front for Nintendo, and I'm excited to see where things go from here!